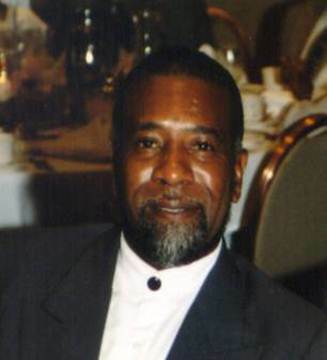 Henry Dixon Jr. was a faithful member of New Faith who departed this life on Friday, September 3, 1999. Henry was a loving, caring and patient man. He loved his family and had a genuine concern for mankind. He touched many lives and had a positive influence on them. In 1969, Henry met the love of his life, his wife Nettie Hall. They were married on January 8, 1975. To this union, two children were born: KaTrinika and KaShundra. Henry was blessed with many talents. His dramatic music interest came at an early age. He learned to play the flute and piccolo in high school. Then later, mastering the piano, saxophone and guitar. Henry joined New Faith Missionary Baptist Church in 1975, under the leadership of Reverend Leroy Taylor shortly after moving to Chicago. Following the right hand of fellowship, Henry became an active member of the choir, part of the church music staff and an assistant Sunday school teacher. Henry also mentored several children and adults in the church. He always stressed the importance of education and plans for their future. Henry, New faith will always cherishes the fact that you choose to make New Faith your home and bless us with your presence. Your memory will be forever immortalized in the form of this scholarship.